We hope that you enjoy this sampling of free offerings. 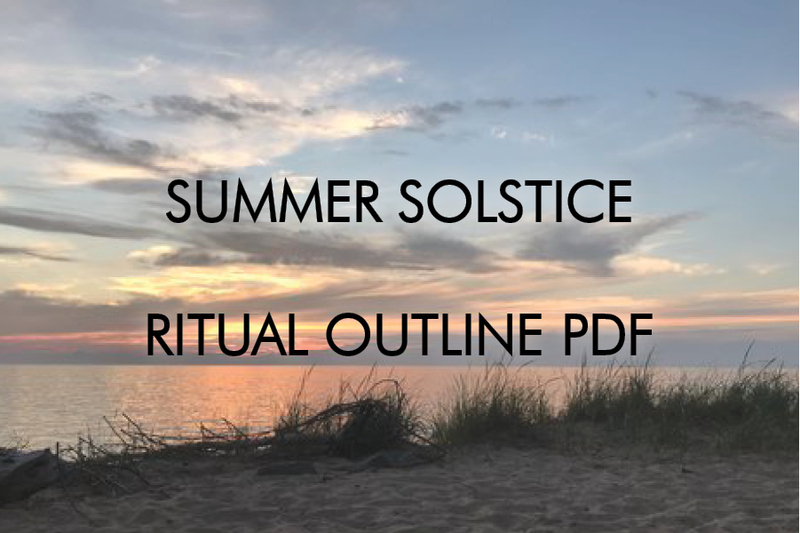 We pulled together a balance of printable seasonal ritual ideas, simple songs to share with family or community and audio lessons and teachings that offer a glimpse into our teachings. If you share these offerings with others, which you are very welcome to do, please let people know where they come from, and send them our way. The best way to stay up to date on our free offerings is to subscribe to our monthly newsworthy letter; the In Sacred Balance Council Fire. Thank you for stopping by. Oral Teachings to come soon! These songs are great to use in Sacred Activism!